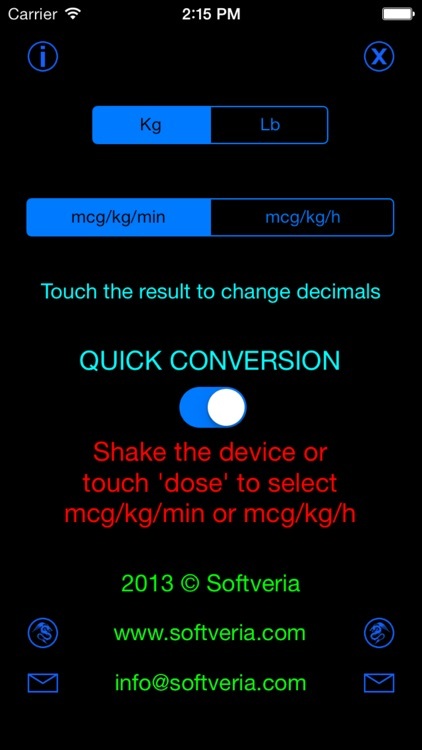 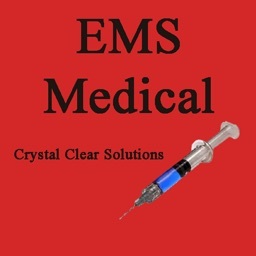 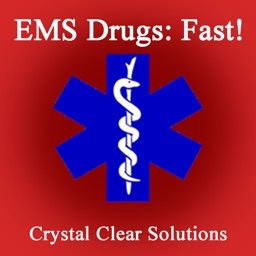 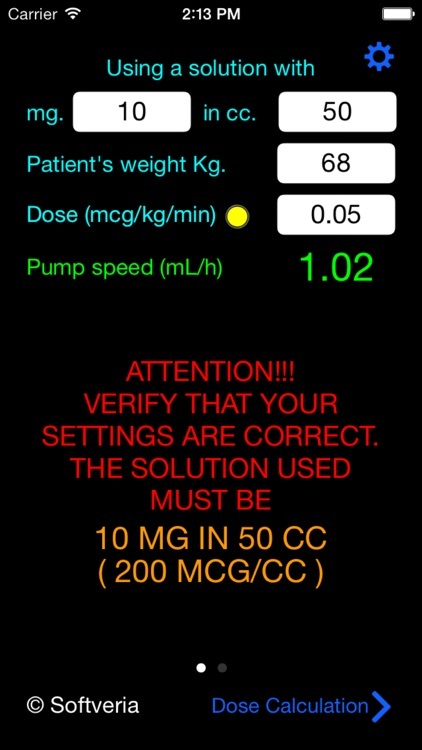 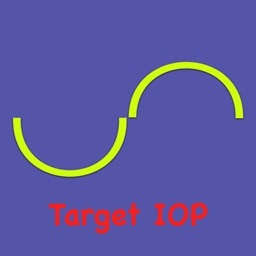 The medical quickest and easier calculator to determine the infusion rate or the administered dose starting from a known solution of a drug. 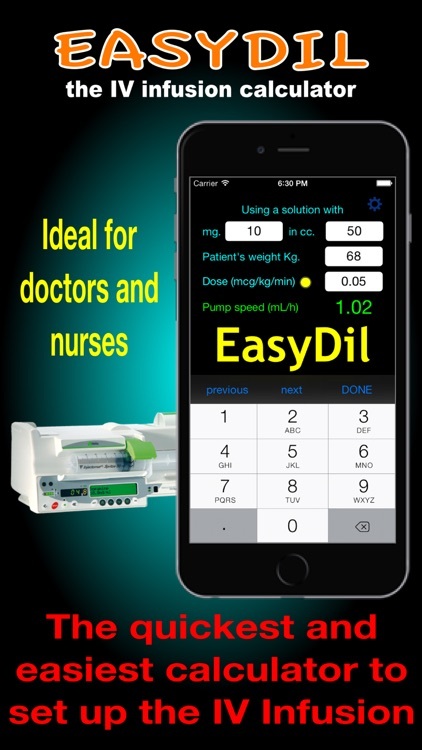 Ideal for doctors and nurses. 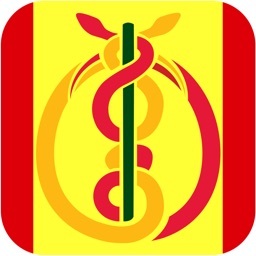 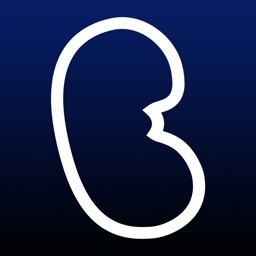 Please note that this app does not provide or includes medical information. 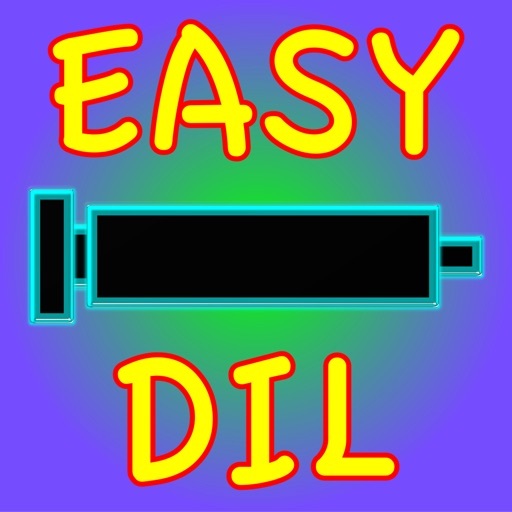 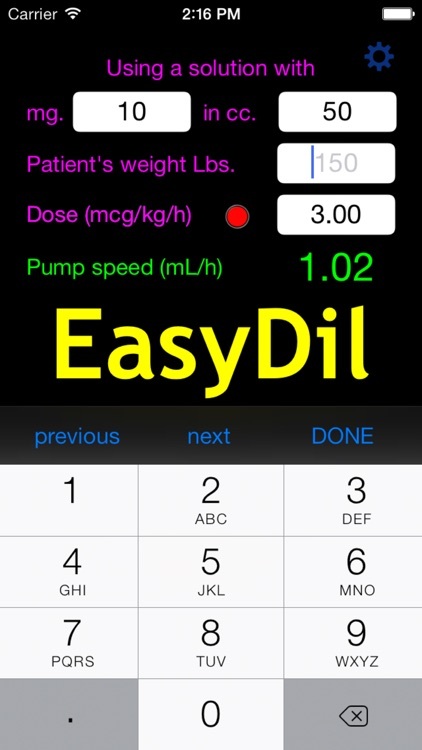 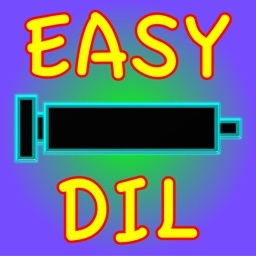 EasyDil only works as a mathematical calculator and a units measurement converter.